To connect Decolar.com / Despegar to myfrontdesk follow the instructions below. Once you have an account with them, follow the steps below to know how you can generate your special credentials or contact your Decolar Account Manager directly. 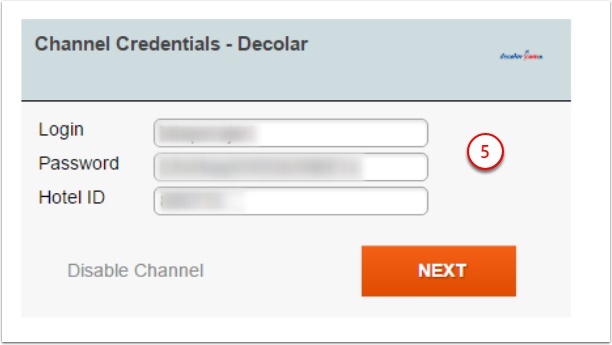 How to Generate Credentials to Connect with Decolar. Note: This special login is separate from your normal Decolar extranet credentials. "Prior to a property connecting Decolar to myallocator, Decolar must migrate properties from their current system to a new system. 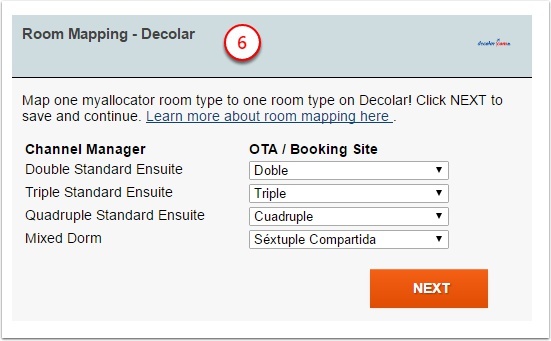 Currently, Decolar is training Market Managers to instruct hotels of this requirement. 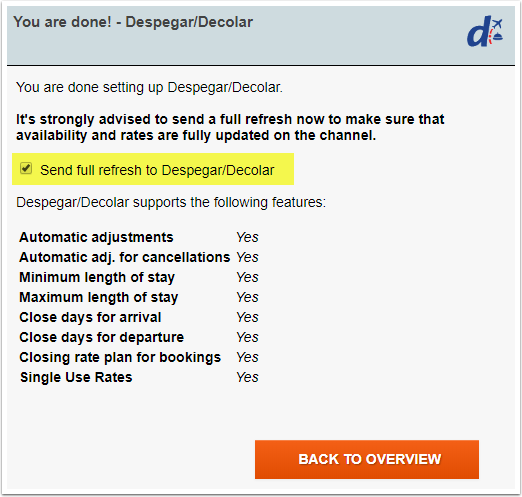 For any hotel that wants to work with myallocator, the first step is to tell their Despegar Market Managers to be considered. The connection can only be made once the Decolar Market Managers confirms the property has been switched to the new system." 8. 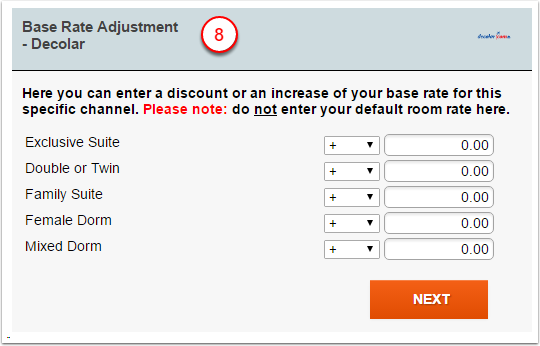 If you wish for your rates for this channel to be a little higher or a little lower than your other channels, enter that optional adjustment on this screen. 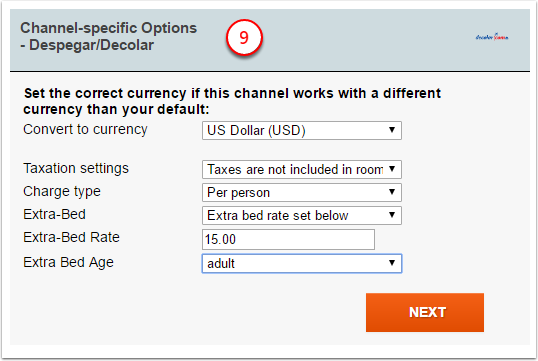 If you work with extra person fees, several settings must be done at Decolar extranet before completing the mapping process. 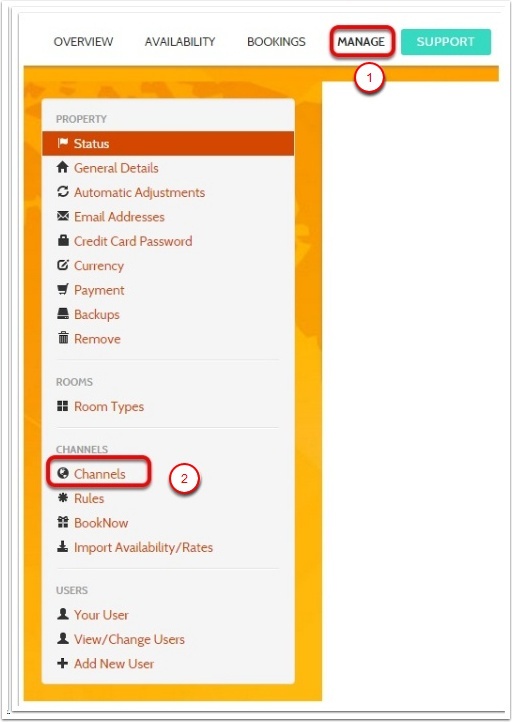 Contact your account manager or channel support team to make the appropriate settings on the extranet. 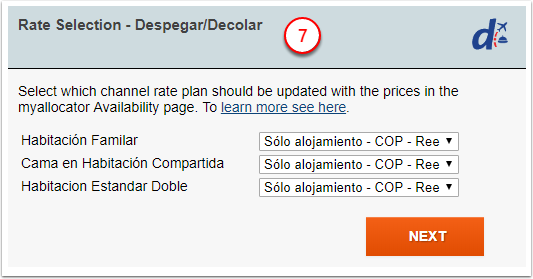 Leave the box on this page checked to send Full Refresh to the channel and update it with your myallocator rates and availability - This will overwrite (erase) any rates and availability which were on the channel before. 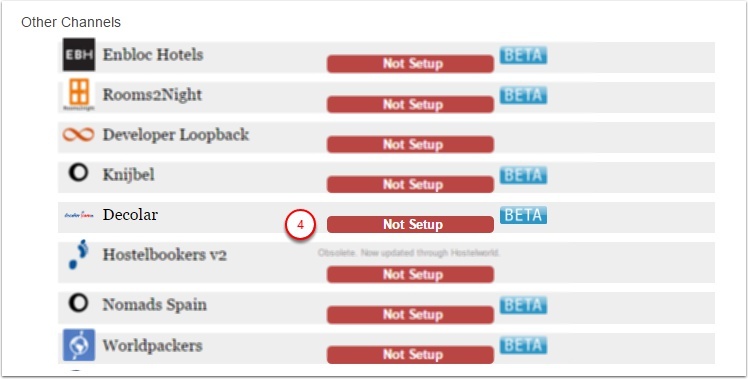 Do this only once you have added the availability of this channel to your inventory.